Frey Building Contractors is now hiring for the positions of Journeyman Carpenters and Construction Labourers. These positions are exciting, challenging and rewarding with a company that is highly regarded in the industry, and has a 48 year history of growth and success. The culture at Frey is unique, and we place a high value on mutual respect, integrity, positive communication and a rewarding work environment. We invest in, and support each member of the Frey team. 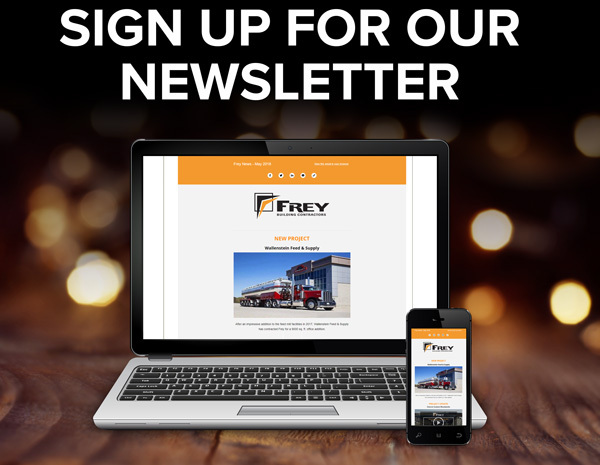 Many of our employees have been with Frey for their entire careers. We thank all applicants, but only those who are qualified will be contacted.